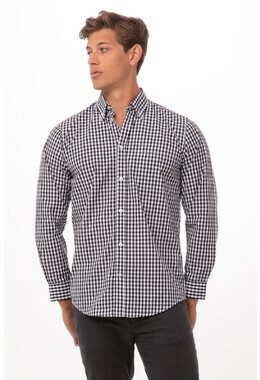 Introducing the new Gingham Dress Shirt range coming in Black, Navy or Red. 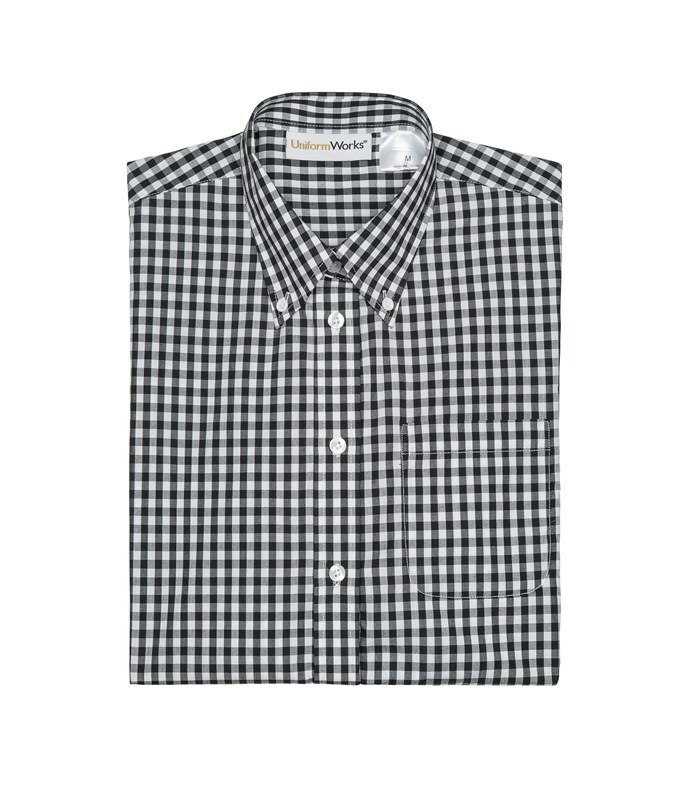 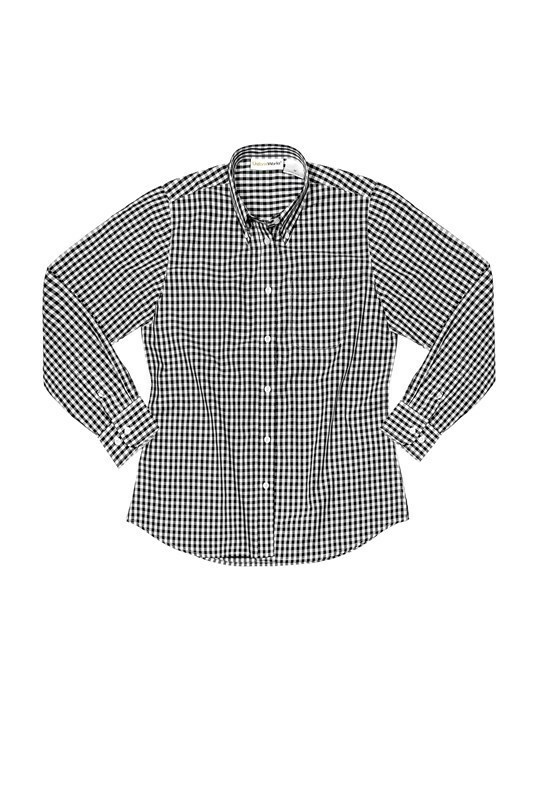 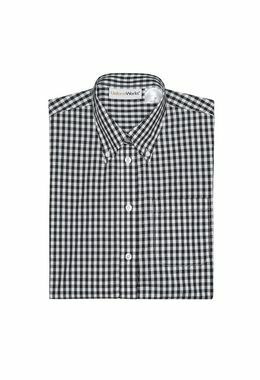 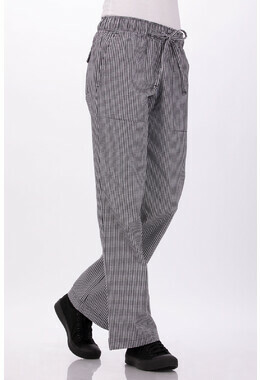 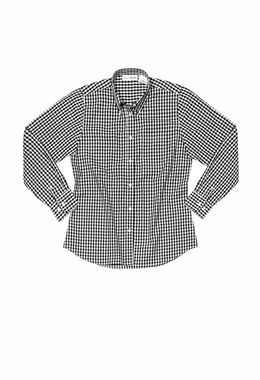 This Black Gingham is made of yarn-dyed 65/35 poly/cotton poplin. 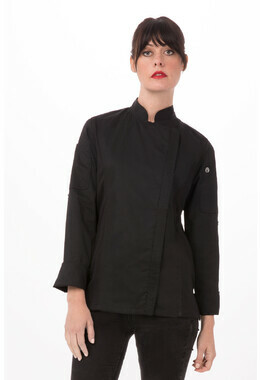 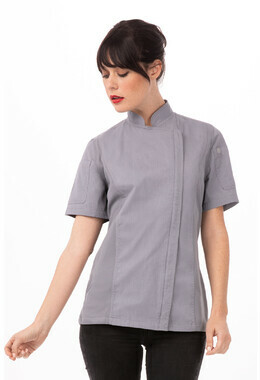 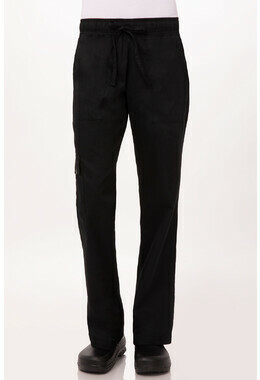 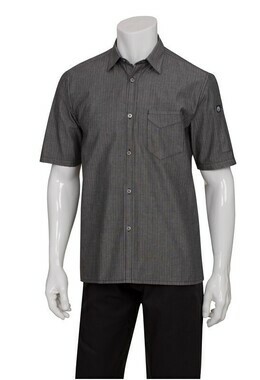 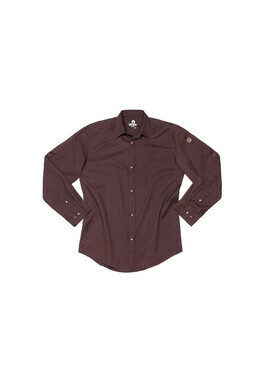 The shirt has long sleeves with two button cuffs and a button-down collar. The Gingham shirts also have a double back yoke with a box pleat and six pearl buttons on the plackart for embellishment. 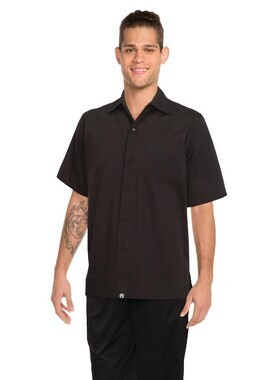 The shirt also has a useful left-chest pocket. 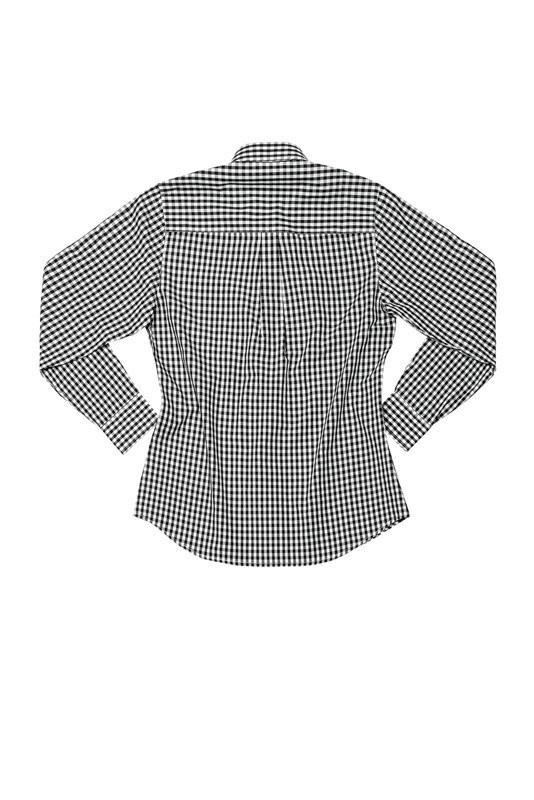 Available in sizes XS- 2XL.